Our mission is to provide customers with both the best children's shoes and customer service. Our knowledgeable fit specialists provide have the expertise to achieve our mission. We carry a broad selection of top brands and styles to promote healthy foot development. We are a shoe store first and foremost. Always have been, and always will be. Footbeats does "feet" right. 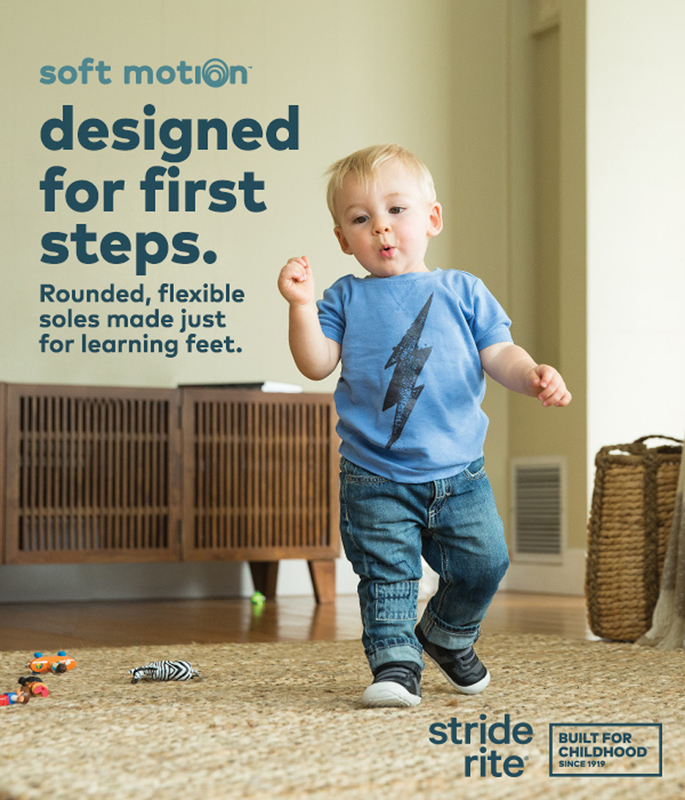 We carry a wide variety of brands including Stride Rite, New Balance, Pedi Ped, Tsukihoshi and Nike to name a few.